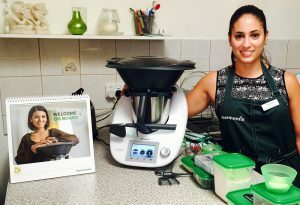 I just love how Vorwerk thought of everything when they designed the Thermomix! 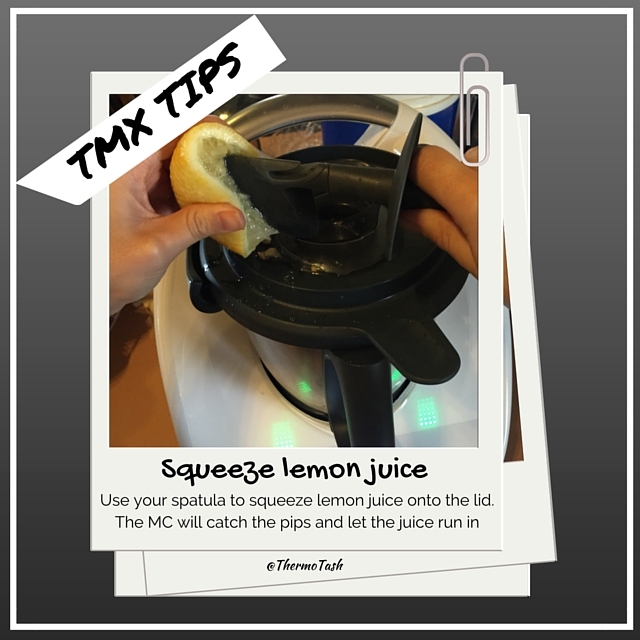 Did you know you can use your spatula to squeeze lemon juice onto the lid? With the MC in place it will catch the pips and allow the lemon juice to run in.